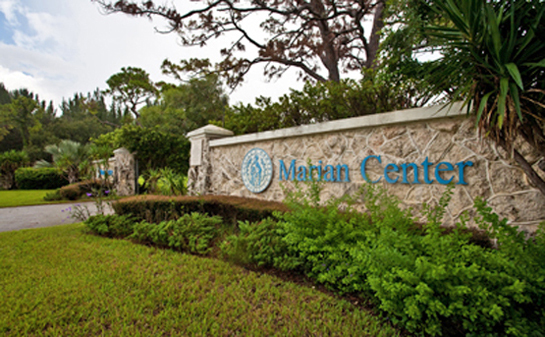 The Marian Center offers services for people with intellectual disabilities: a fully accredited school for students ages 6 to 21; an adult day training and work program; and a full-time residential facility for women. Each of these programs welcomes people from all races, religions and backgrounds. The Marian Center provides partial financial aid to all those who qualify.